Made of soft foam to protect your laptop from scratches and dings. 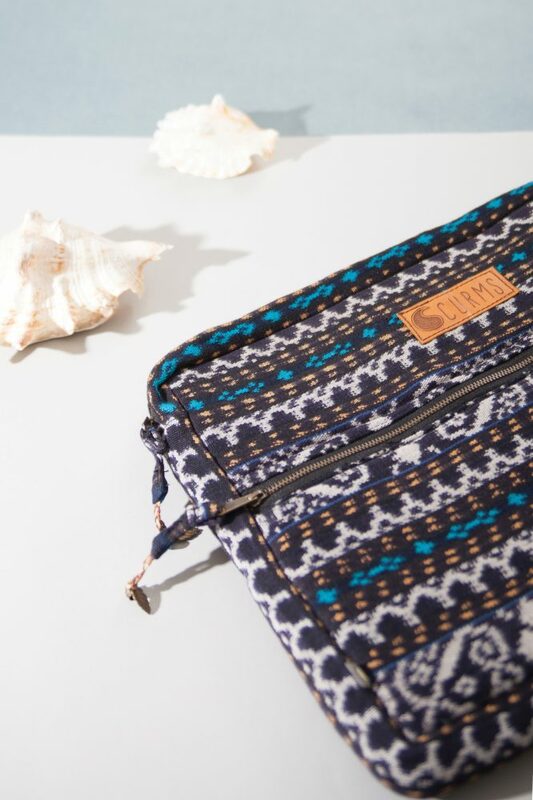 The solid YKK zipper make it easy to open and on the outside it has a zipped pocket for your chords and accessories. will fit a Tablet or IPad up to 10 inch. 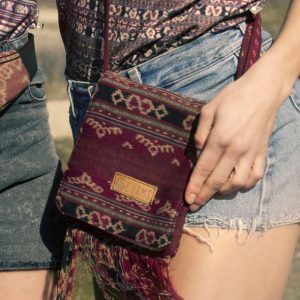 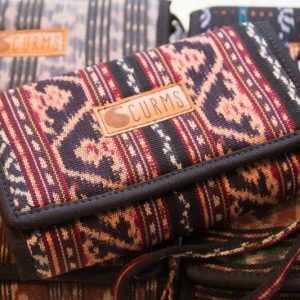 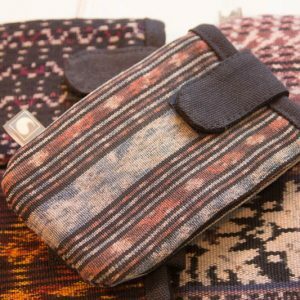 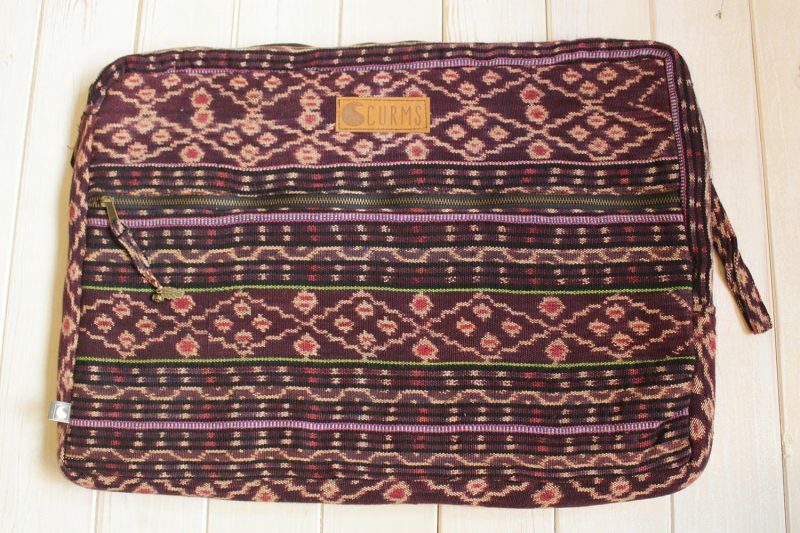 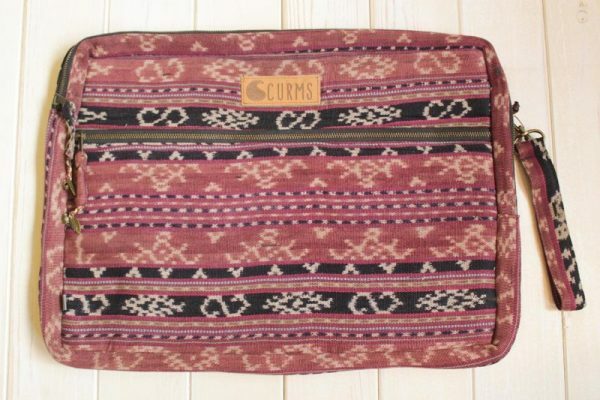 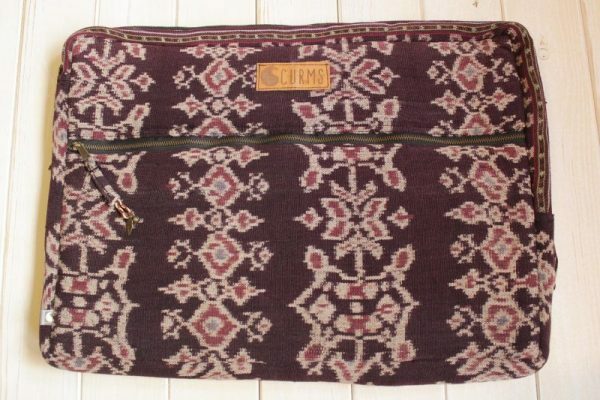 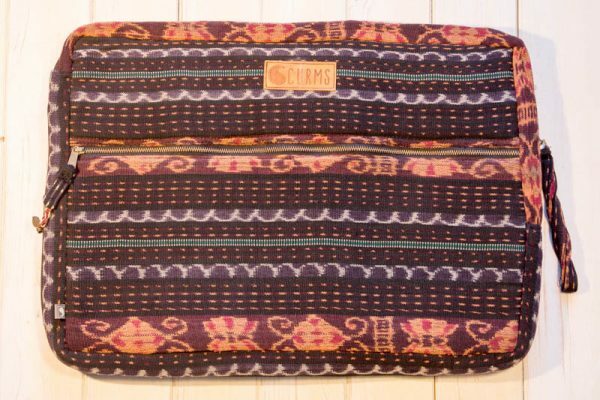 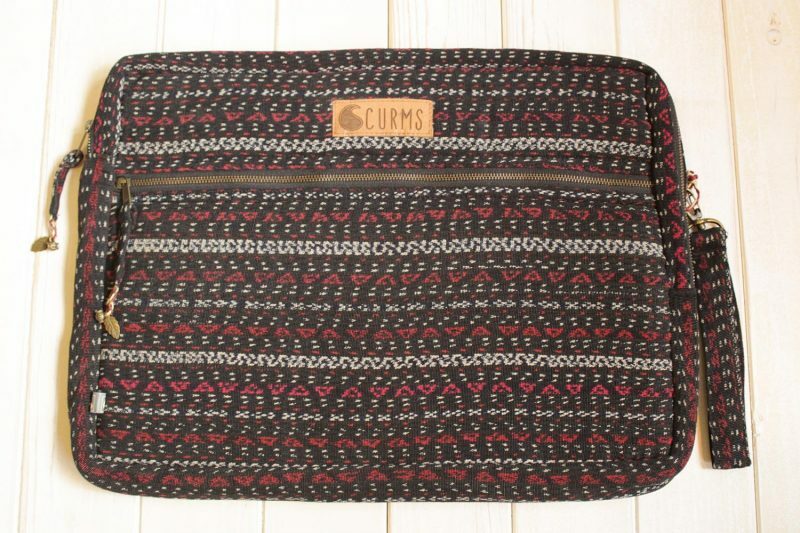 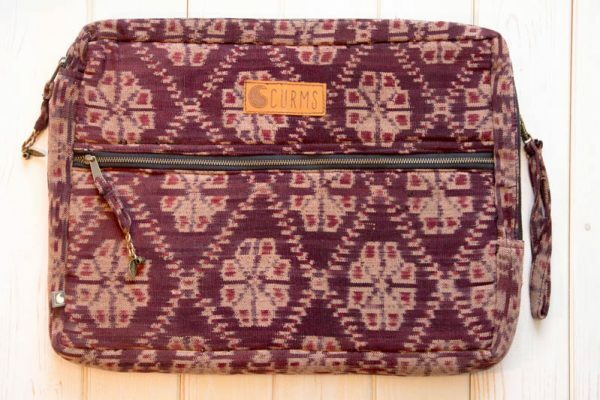 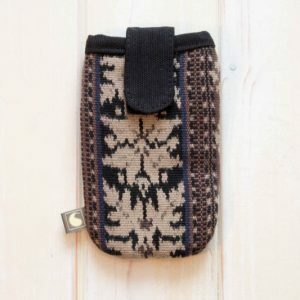 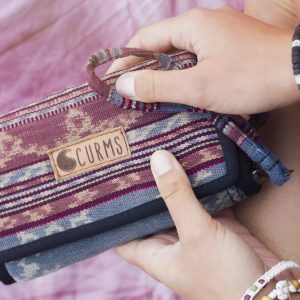 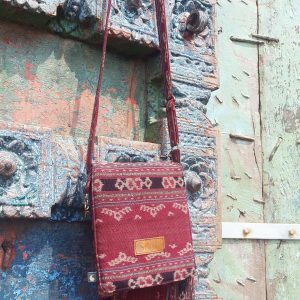 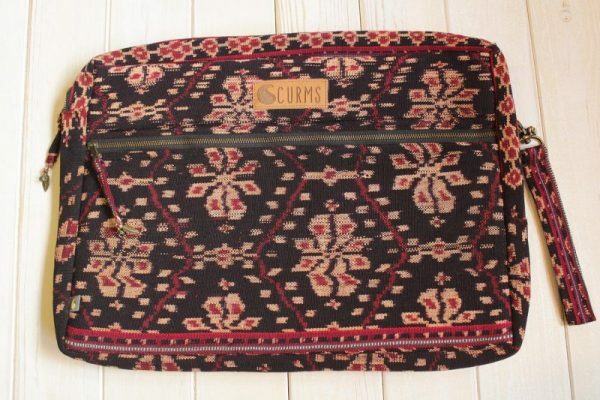 The laptop sleeve is made of authentic ikat from Savu or Flores. 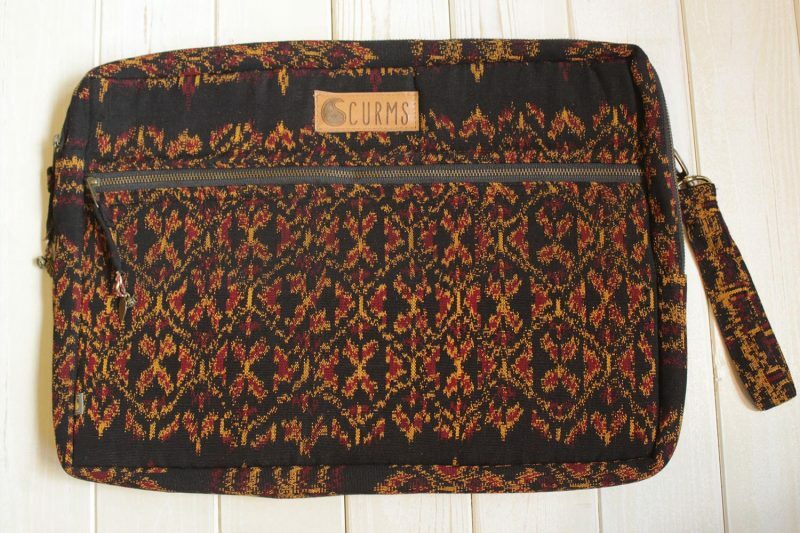 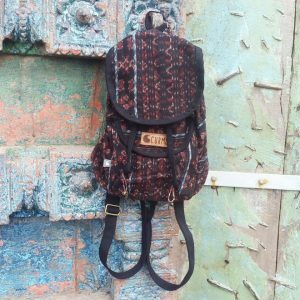 The inside is made of authentic batik from Yogyakarta, Java.